We are a team of highly qualified instructors delivering responsible, professional and passionate Krav Maga training. 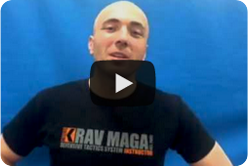 We provide the optimum level of Krav Maga training through a structured approach, in safe and secure environments. By guiding our members to a fitter, more confident and safer lifestyle. Our instructor team are selected due to their extensive experience of practicing Krav Maga around the world, combined with their passion and ability to educate others through an interesting and enjoyable method of learning. 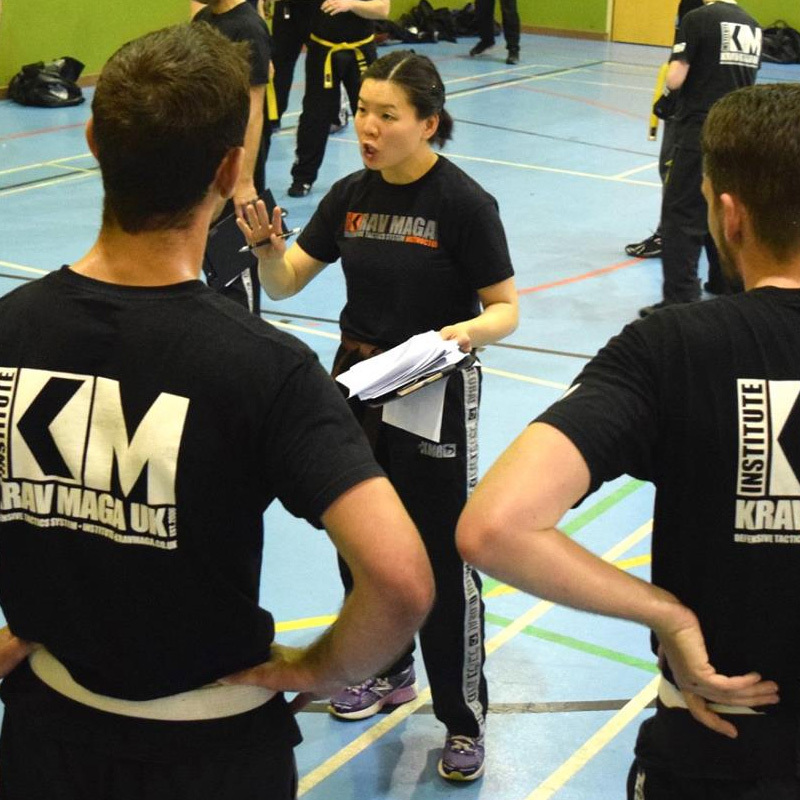 We pride ourselves on our team ethos – to work together to get to know each and every one of our members, to understand their individual reasons for learning Krav Maga and to help them focus towards achieving their own personal training goals.